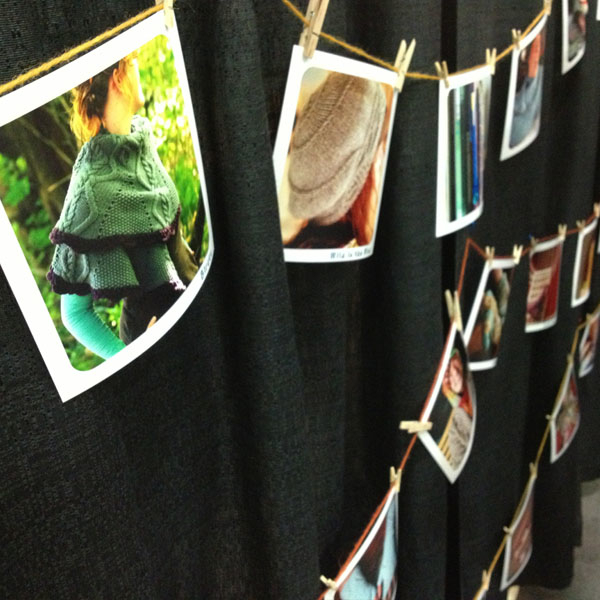 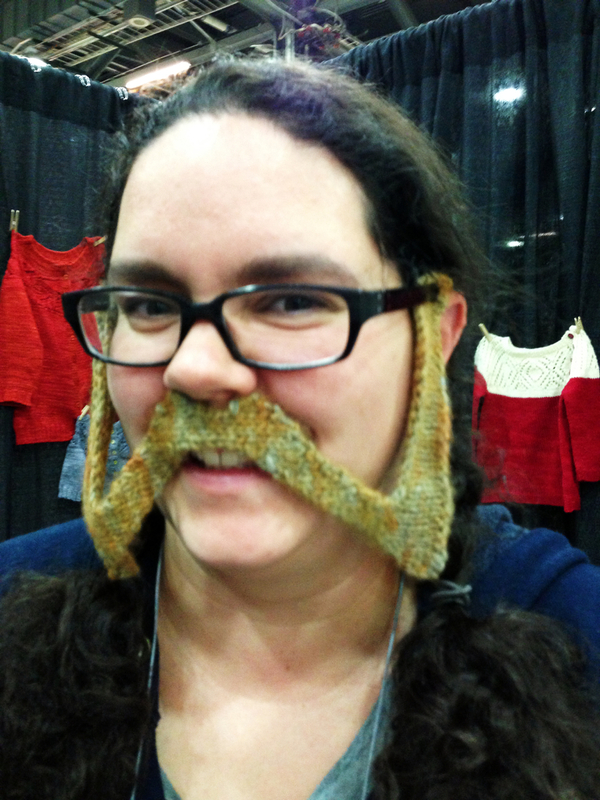 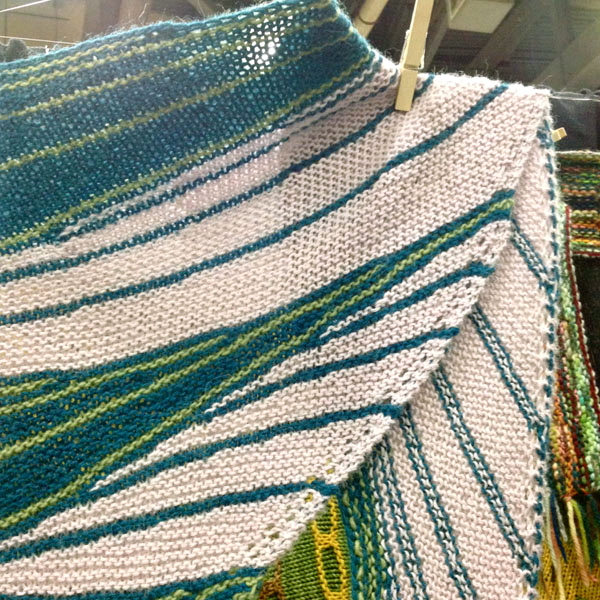 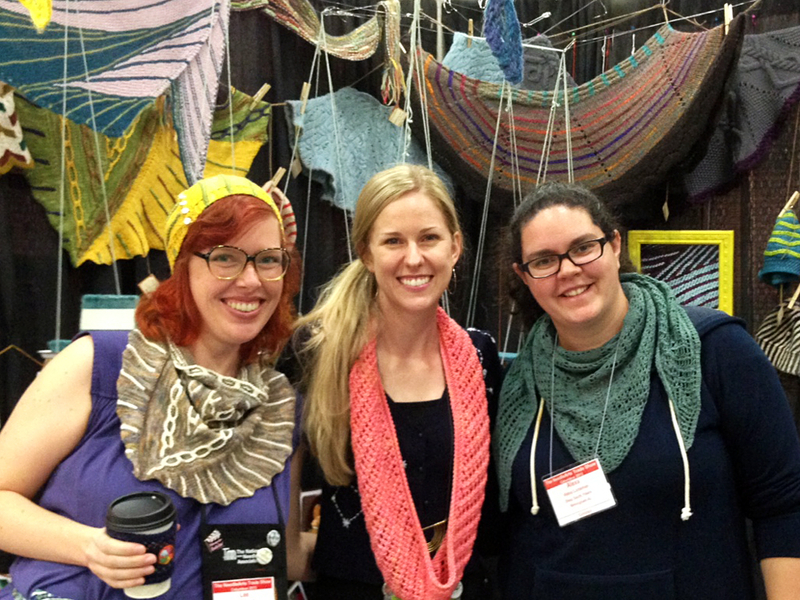 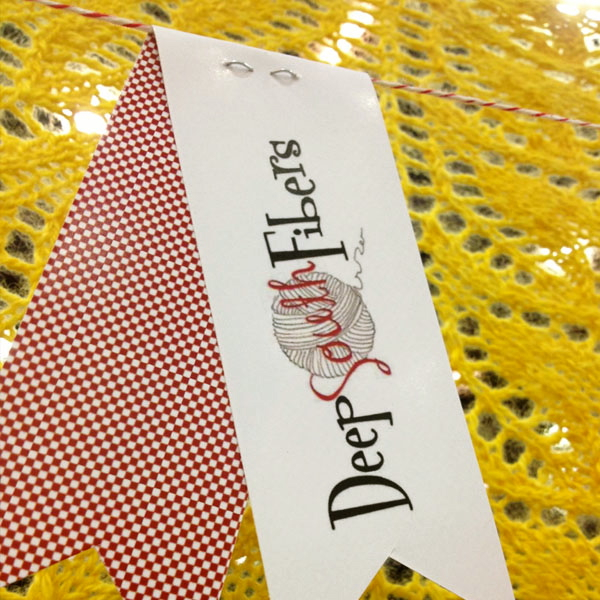 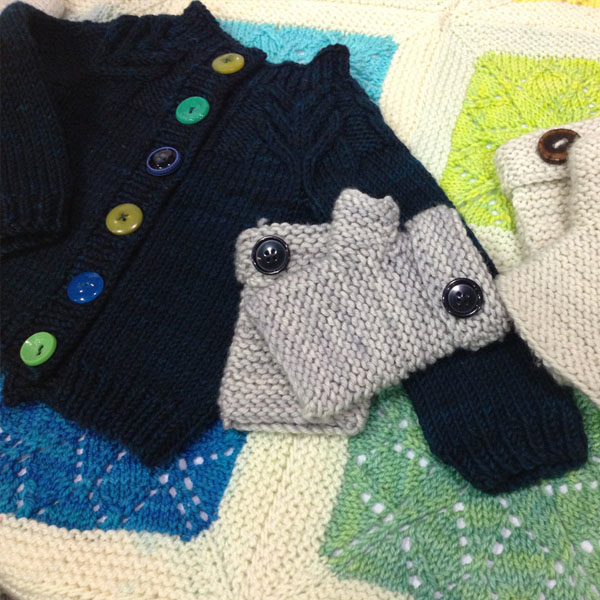 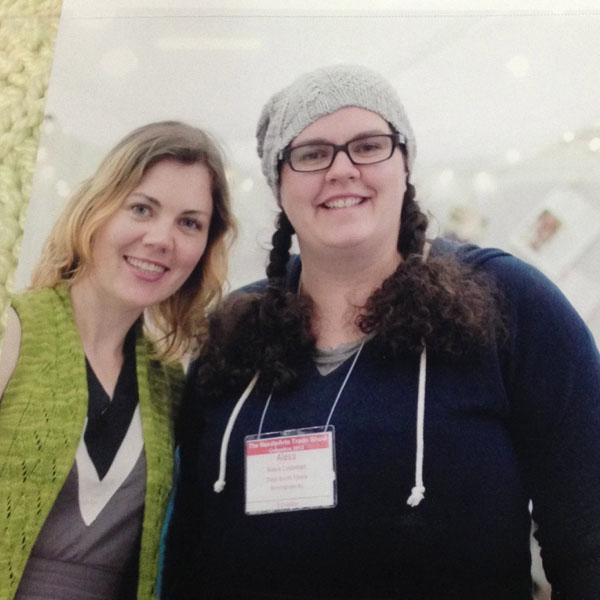 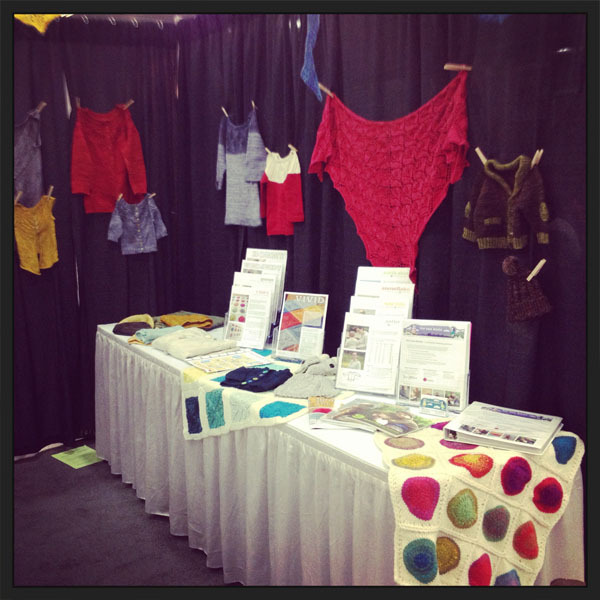 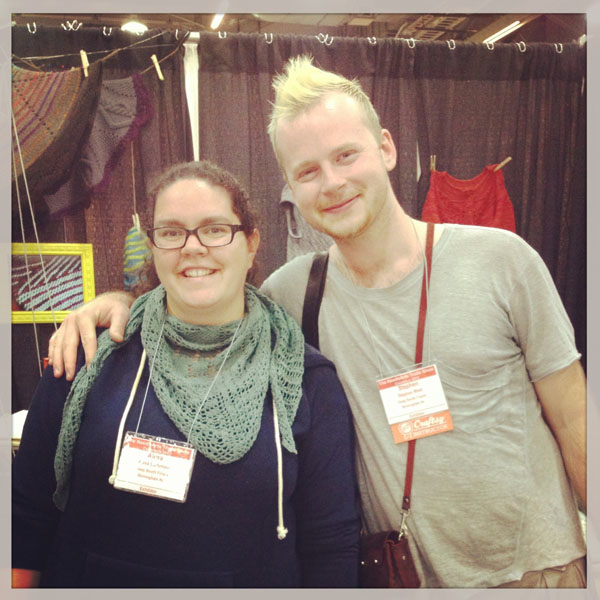 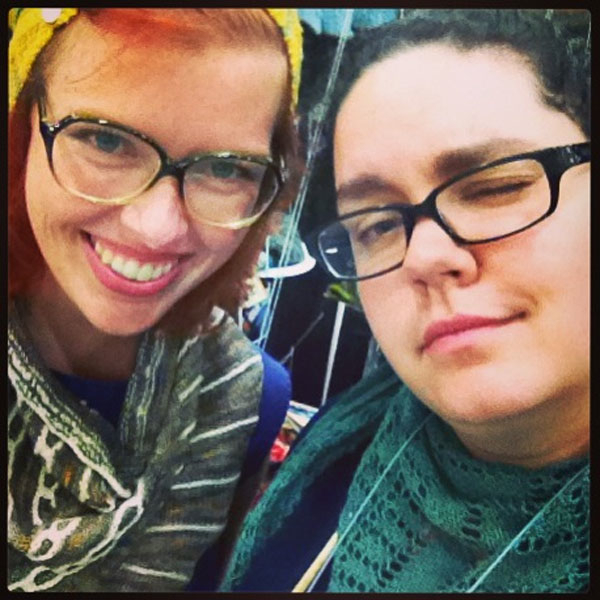 Leethal Knits – one great booth mate! 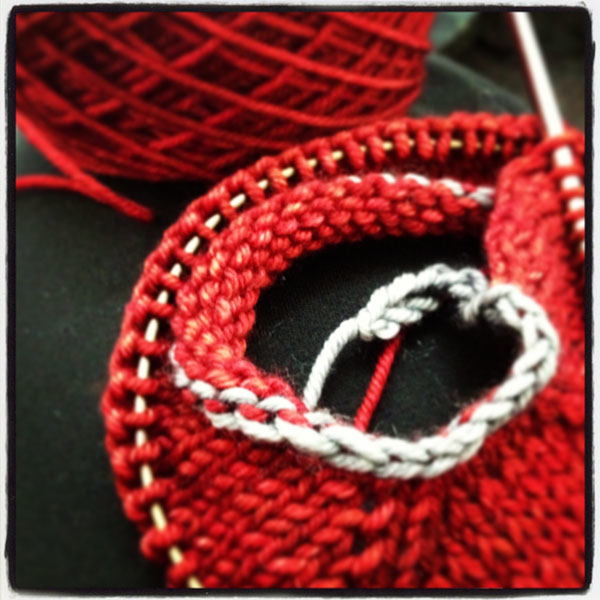 Love watching your company grow! 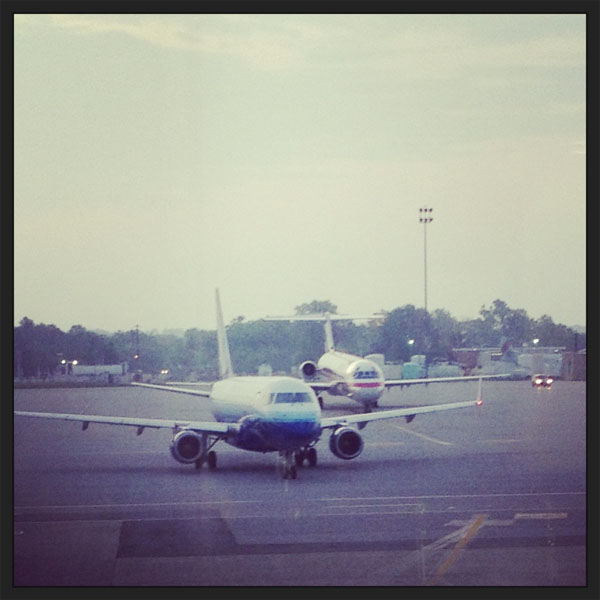 Hope TNAA provided yet another leap forward.